Stamford, CT. (March 14, 2019): The former Hanna Motorsports’ Queens of Diamonds II Jet Dragster pilot Sarah Edwards recently went down to North Carolina to film an episode of ToyMakerz. The drag racer went down to NASCAR country to Reidsville, North Carolina to work with David Ankin on the project. Edwards will join ToyMakerz on episode 6 on April 14th. The TV show will initially air at 9 am EST on the History Channel. The episode will also re-air on April 20th on FYI at 10 pm EST. It is a one-hour episode. Through both networks, Edwards is going to be put in front of 157 million homes by being on the show. ToyMakerz is a fabrication shop in Reidsville, North Carolina. Ankin and his team make exotic vehicles for people, who like exotic and rare creations. As the company says, Toymakerz is all about the kid that never grew up – whether it’s for the garage, the street, or the track, there’s no toy we can’t build. Edwards is one of three celebrities on Season 3 of ToyMakerz. The owner of Sarah Edwards Racingjoins “The King” Richard Petty, who appeared in the first episode of the season. Dean Cain, who played Superman, will also be on Season 3. For nearly a decade Sarah Edwards has been apart of the NHRA drag racing scene. Sarah began bracket racing with her family in the sportsman ranks prior to professionally driving Al Hanna’s Iconic Queen of Diamonds II 300 MPH Jet Dragster; fulfilling a lifelong dream. Sarah has numerous track records, earned the Jet Wars title for three consecutive years and was featured on Drag Illustrated’s 30 Under 30 list. Sarah’s passion for Drag Racing radiates both on and off the quarter mile. 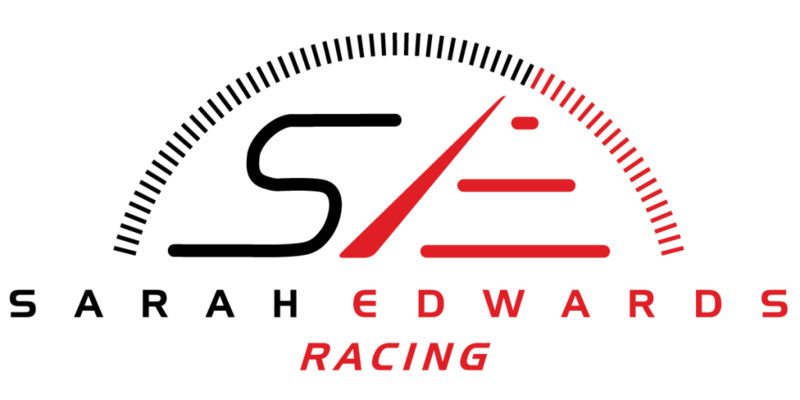 To learn more about Sarah Edwards Racing visit www.sarahedwardsracing.com.